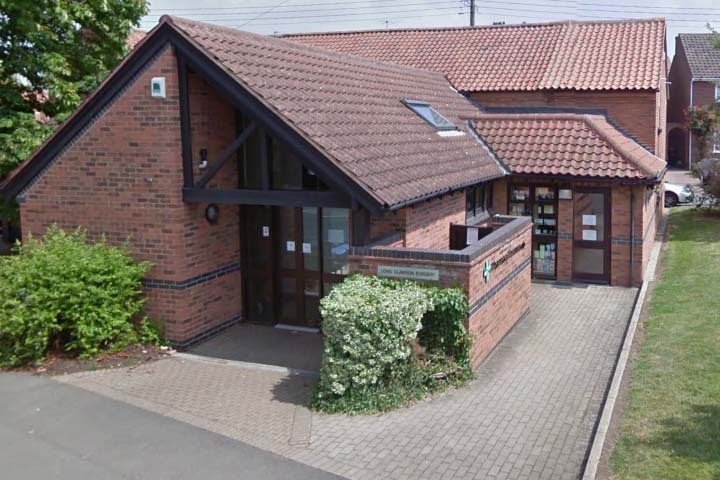 A car park is available adjacent to the surgery which has two allocated disabled parking spaces. The building has full access and facilities for wheelchair users. A wheelchair is also available to use if you have problems walking in the building. 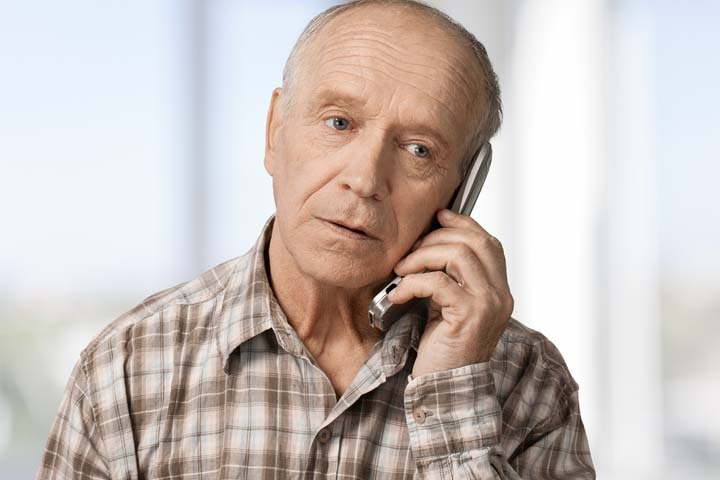 If you have difficulties with your vision or hearing please tell the receptionists so that they can assist you. 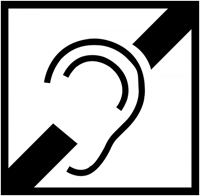 Long Clawson Medical Practice now has a hearing loop system in place at reception. 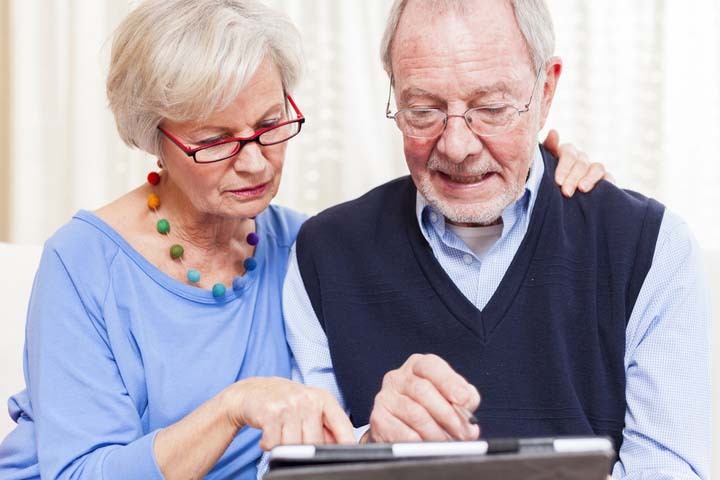 For the millions of Britons with hearing loss, there are a number of ways to help them hear a bit better. For those who wear personal, highly-functional hearing aids, the hearing loop is a complimentary device that offers audio support as you go through your day. A specialised piece of equipment, the hearing loop - also called an induction loop - is a type of sound system that boosts the signal in someone's hearing aids. They help those with hearing loss to focus on particular sounds, like a person talking, near the loop's internal microphone. In conditions without a hearing loop, all sounds including background noise are amplified making it sometimes difficult to focus on one sound. Thanks to a setting on most hearing aids, users can isolate the speech signal so it goes direct to the hearing aid thanks to a loop cable that physically surrounds the location - typically in a room, bank, or shop floor. 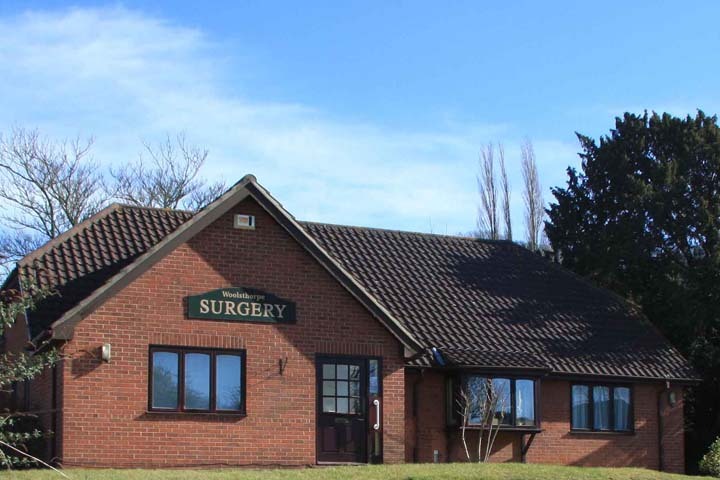 A car park is available adjacent to the surgery. Two allocated disabled parking spaces are available directly outside of the front of the building which has full access and facilities for wheelchair users. A wheelchair is also available to use if you have problems walking in the building. If you have difficulties with your vision or hearing please tell the receptionists so that they can assist you. A car park is available adjacent to the surgery. We can provide ramps for disabled patients who require wheelchair access for the front of the building. A wheelchair is also available to use if you have problems walking in the building. If you have difficulties with your vision or hearing please tell the receptionists so that they can assist you. 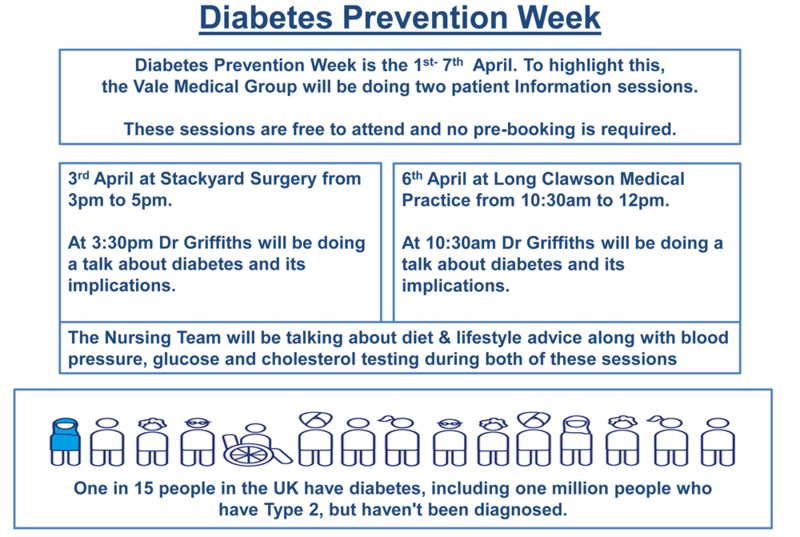 From Saturday 4th July 2015, the Vale Medical Group will be providing a Saturday morning surgery to all the patients within the Group. The surgery appointments are pre-bookable – this is not an open access surgery. The service will be provided by a mixture of clinicians i.e. GPs, Nurses and Health Care Assistants. 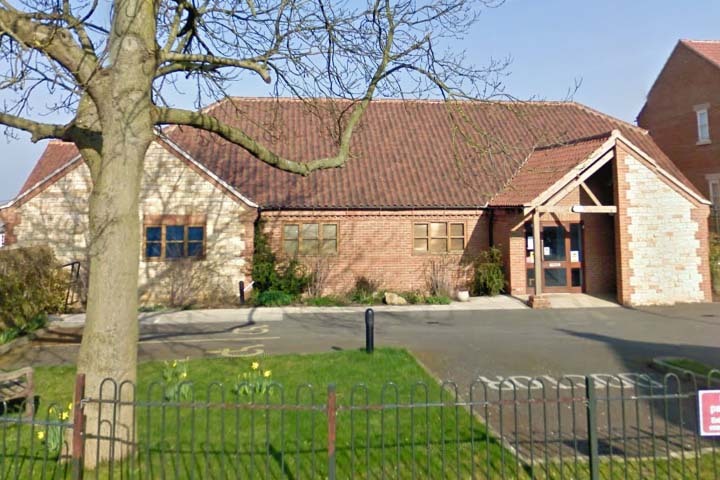 The surgeries will take place either at Long Clawson Medical Practice or Stackyard Surgery; when you book the appointment the Reception Team will advise you of the location. If you would like to book an appointment, please contact the Reception Team at your Practice. All current and new patients registered with this Practice will be allocated a named GP. If you would like to express a preference as to which GP you are assigned the Practice will make reasonable efforts to accommodate this request. 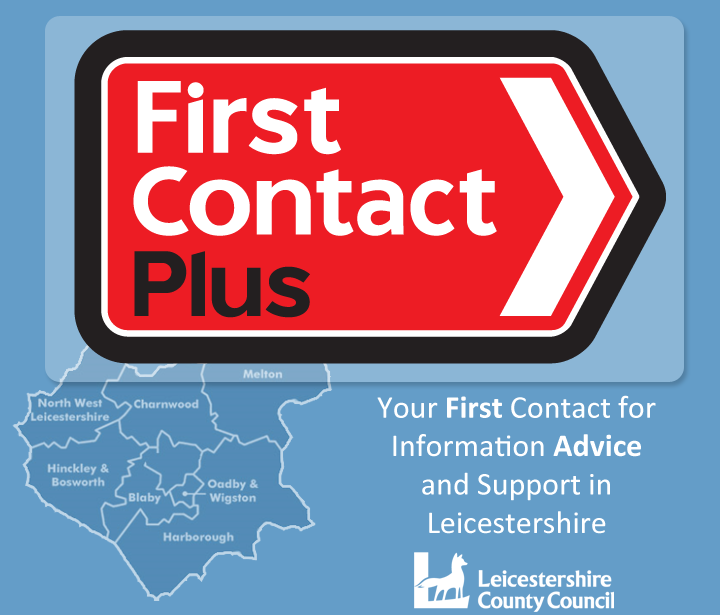 If you would like to know the name of your accountable GP, please ask at the Reception desk. Please note that on Wednesday 14 November 2018, the Practice will close from 1:00pm and will re-open on Thursday 15 November 2018 at 8:00am. This is for essential staff training.